Being in the international shipping industry can be overwhelming. There are so many rules and policies to follow both local and international. There are things that you need to be attentive to like choosing the right freight forwarders and carriers; knowing whether goods are better sent via sea freight or air freight; trends in the international shipping scene like mergers and alliances of big and small carriers. So it’s your first time to import or export and you do not have any idea on how to do it right. You might have been on it already yet you are not certain whether you’re on the right track. No worries, we got you covered. As a leading transport back office solutions partner, we at back office offshoring solutions wants to make sure that you succeed in your exports and import transactions. There are many international shippers like you whom we have helped in the past and until now because that is our commitment. Always ask your freight forwarder how much time do you have to load your container. Some freight forwarders are charging additional overtime charges when loading takes longer than expected. Usually, when the driver arrives, the first two (2) hours are already included in your fee, that is why it is recommended that you are prepared to load your cargo in less than two (2) hours. Make sure that the contents of the container can survive the extremities. In international shipping, containers go through extreme weather changes, they are subjected to heat and cold conditions when they pass through ports and canals. To avoid waste of goods due to damage, it is important to invest in containers that can keep your goods in good condition while in storage or transport. Vegetables, fruits, plants and any other organic product should be declared carefully. These items are treated differently depending on the place of origin and destination. This is also to make the carriers aware about the products’ possibility to perish while in transit. Also, it is important to note that any undeclared organic cargo caught by customs will be quarantined and be held for fees. Be ready for attrition. Remember that not all the times, all of the items make it to its destination. There will always be a situation where goods can go missing while being transported. That’s why it’s important that you ensure your cargo. Your cargo will encounter many stops, from trucking to crane operations and onto the ship, that’s just loading the cargo, the same thing happens when offloading it. It can be a bumpy ride for your cargo, that’s why other organisations seek the help of offshore freight operators to ensure the safety of the cargo as well as to make the export or import process as seamless as possible. 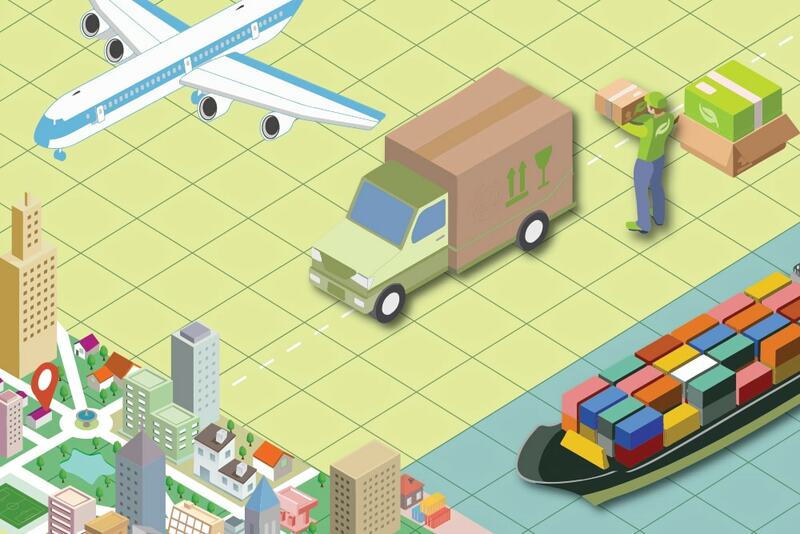 Shipping your goods internationally the first time can be tricky but you don’t have to worry. As long as you follow these simple tips, you’ll surely be able to ship your cargo to its destination.